Young children are like sponges—they soak up every bit of learning and can't wait for the next drop. 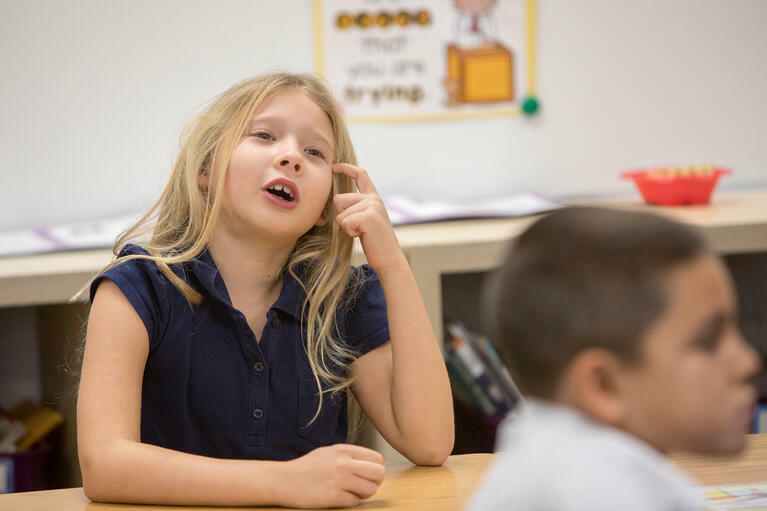 At the Lower School, we continually assess the best ways for our students to learn and grow, based on current research, experience, and the expertise of our faculty. As the Director of Lower School Math, I lead the initiative and provide support for our mathematics teaching and learning. I love developing and thinking of creative ways for our students to engage more deeply in mathematics. I am always looking for ways to provide meaningful learning experiences where students solve problems, explain their mathematical thinking, and communicate their ideas. 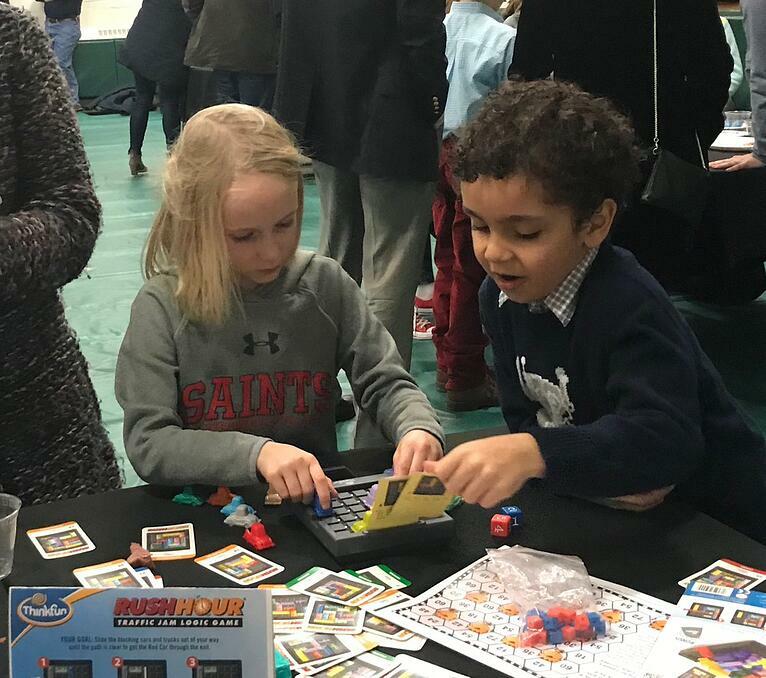 Here are ways for St. Stephen's and St. Agnes students to engage with math beyond what we're teaching inside the classroom. Me: What creative writing experiences were you part of at SSSAS? How were you supported? Caroline: I came to college with a strong foundation in writing thanks to my teachers at SSSAS who pushed me and encouraged me to write more. I specifically remember sophomore year in Dr. Klein’s class, when we compiled quarterly journals. Dr. Klein encouraged us to include creative writing. I submitted a creative essay about an epiphany I had experienced, and when I read it aloud in class Dr. Klein said it sounded like the work of someone who reads a lot. (She was right!) In all my English classes there was a combination of critical and creative writing, and I felt fortunate to exercise all parts of my brain throughout my high school career. Show me how you use your time, and I will show you what you value. Historically, efficient and maximum use of classrooms was what drove school schedules. It wasn’t about student learning; it was about making sure two classes weren’t in Room 23 at the same time. In the last 50 years, school schedules have instead focused on student learning. Accordingly, as our understanding and knowledge of student learning continues to evolve, so should school schedules...even if Room 23 has been in the same place the whole time. 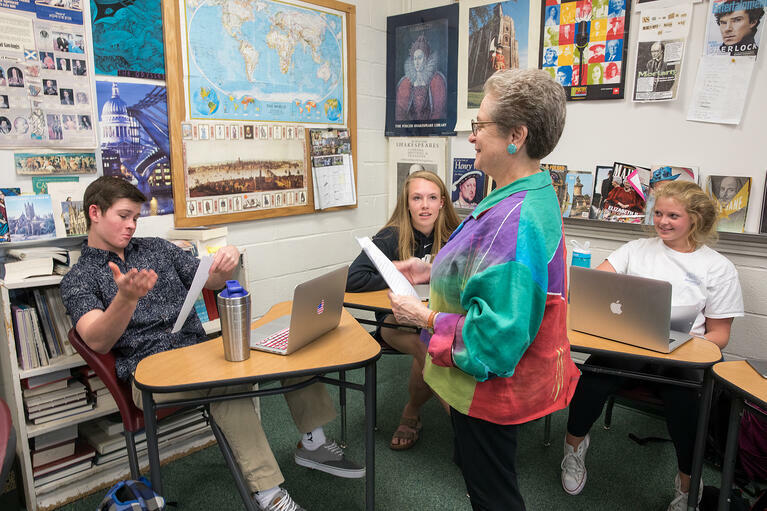 A hallmark of St. Stephen’s and St. Agnes is our tremendous faculty. Their expertise and experience keep us focused on the student experience and how the program is best delivered. Over two years ago we began the process to review our schedule and be sure it still had students and how they learn best at its center. This has been a massive JK-12, school-wide initiative that affirmed much of what we were doing brilliantly as well as let us build and capitalize on that to reallocate our time to reflect our values and our approach to education. Did you know that for the past 25 years, our Middle School students embark on exciting three-day adventures during the week before spring break for the much beloved annual mini-courses? Students choose from a variety of fun, focused, and in-depth courses that combine hands-on field trips and classroom discussions. Courses give students the opportunity to delve deep and learn about their topic in a unique, unforgettable way. Each year, the mini-courses evolve to fit current trends and students' interests. 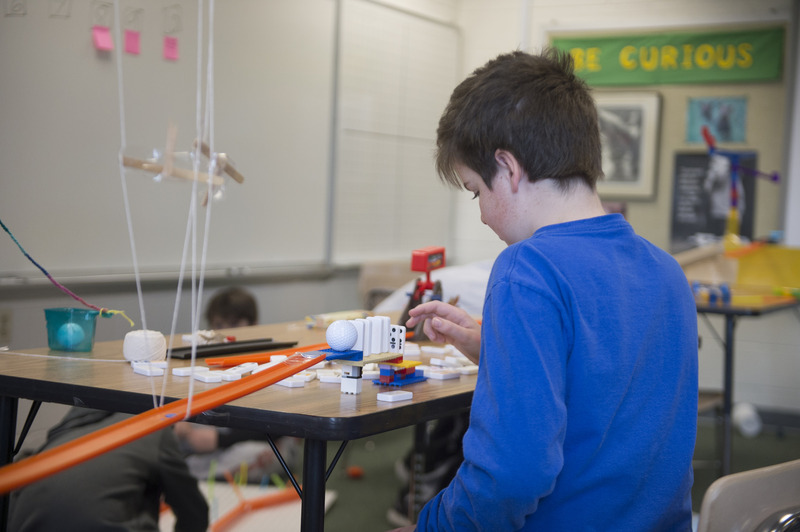 Our teachers offer something for everyone, reflecting their own skills and interests in art, technology, global cultures, music, science, the outdoors, sustainability, service learning, and more. See what's in store for 2019 MS mini-courses. Through this blog we intend to share the ways in which our students become ready. We will highlight our faculty, experts in their fields; we will dive into topics such as the joyfulness of learning, the balance of school and home, college readiness, and service. We hope to offer sound advice and guidance, while also sharing what it really means to be a member of our Saints community.